San Diego Work and Investment Visa Lawyer by Habib Hasbini, Attorney at Law. to the United States for a temporary period. which involve paid employment may accept such employment. 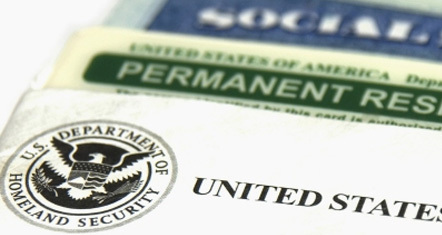 to apply for an immigrant or temporary worker visa. for authorization to accept employment in the U.S.